Many of us know that the state of California has been under intense scrutiny for the way it has handled nursing home abuse and neglect violations. In addition to concerns about the frequency with which the California Department of Public Health has investigated a number of complaints, victim advocates also contend that facilities across the state aren’t fined enough to prevent future elder abuse violations. 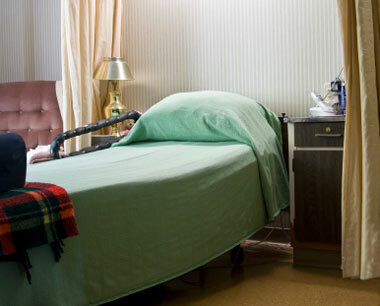 According to a recent news release from the California Advocates for Nursing Home Reform (CANHR), the Department of Public Health has cited a couple of facilities in southern California for serious violations. And, according to the report, each of the facilities received a $75,000 fine—an amount that suggests that the state is heading in the right direction.